Were do Mortgage Rates Come From? Mortgage rates fluctuate daily - sometimes even multiple times a day. Have you ever wondered where those rates come from or why? 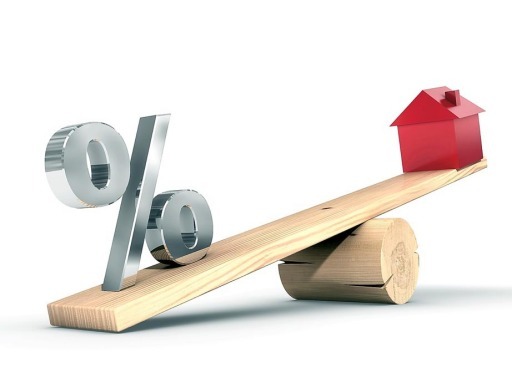 Click here to watch a short video on what you need to know about how mortgage rates are determined. 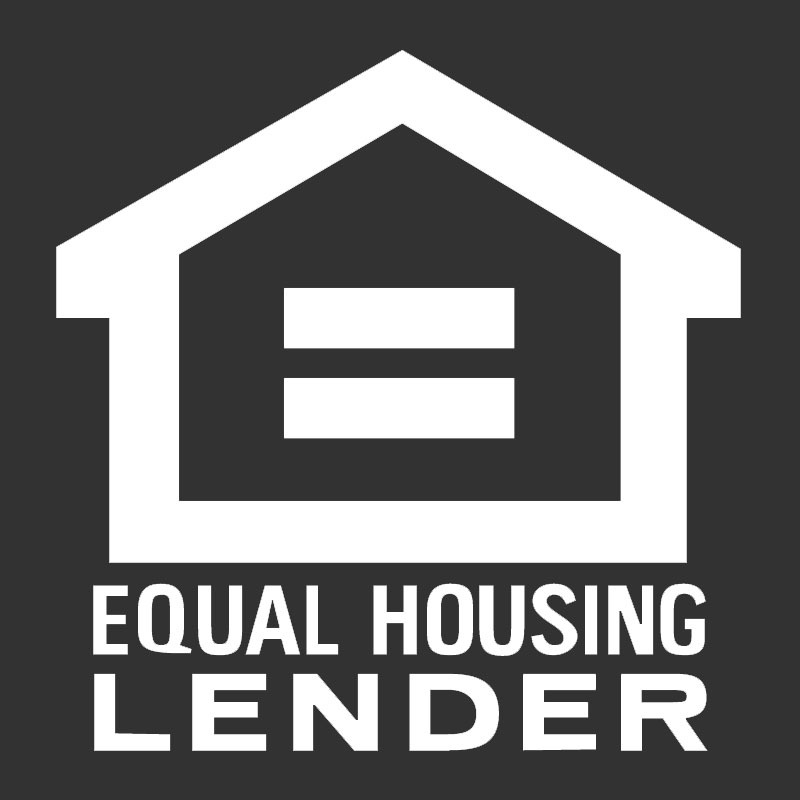 Watch "Where do mortgage rates come from"
Ask your loan originator for a sharing code that will update you on the current mortgage rate market today.